Working experience is the prerequisite to providing expert consulting services. 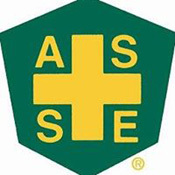 In continuous operation since 1993, our firm has over 20-years of consulting experience assisting hundreds of clients with finding cost-effective solutions to environmental, health and safety issues. Over the years, we have successfully completed thousands of projects in the Mid-Atlantic region of the United States. We completed these projects by using our human and equipment resources to provide experience, responsiveness, accuracy, investigative skills, and expert documentation as our every day process to deliver project solutions. For clients with projects monitored by Federal, State and local governments, our firm is ready with past experience and a process in negotiating reasonable closure goals and a project end-point. Because of our good working relationship with regulators, our company has completed several projects that benefit our clients while protecting the environment and their safety at the same time. 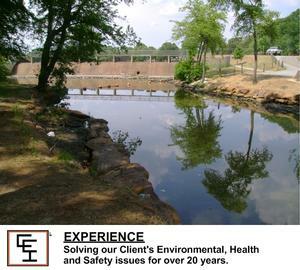 For clients with potential environmental health and safety issues, our firm is ready with proven past experience and a process to make your environmental health and safety problems disappear.